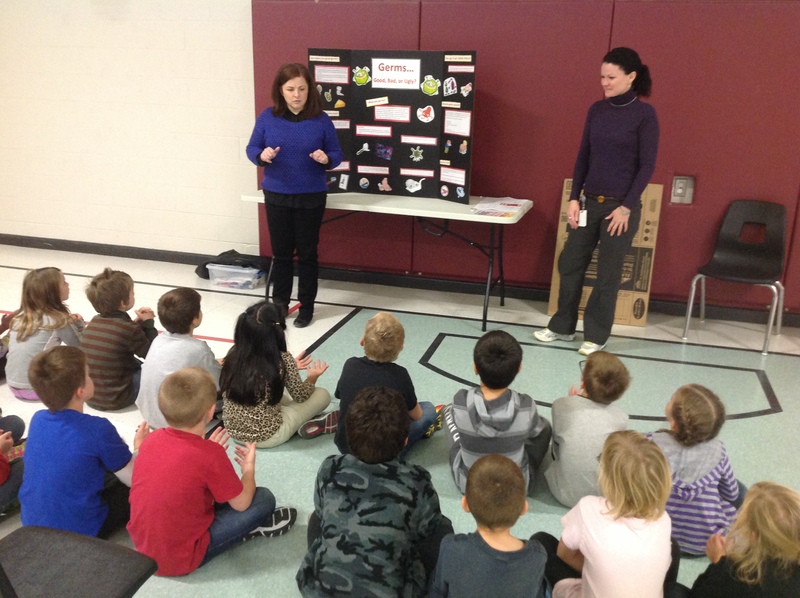 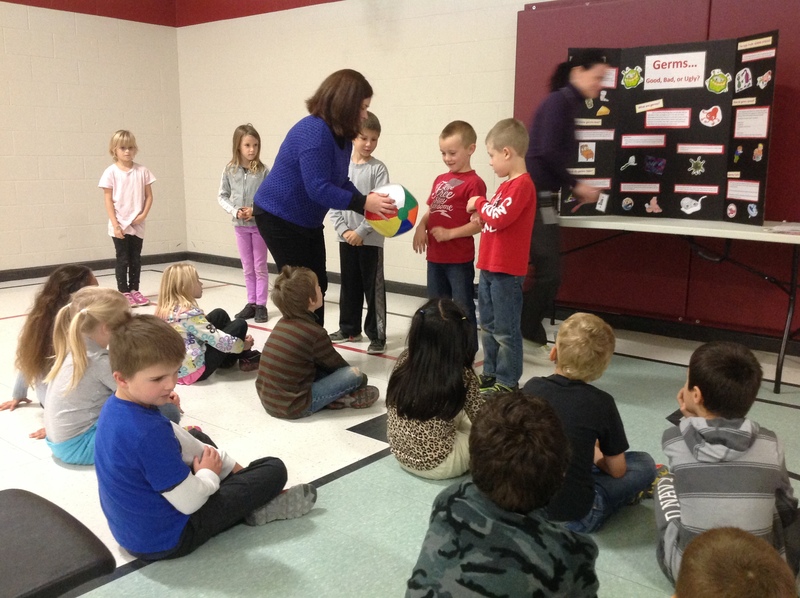 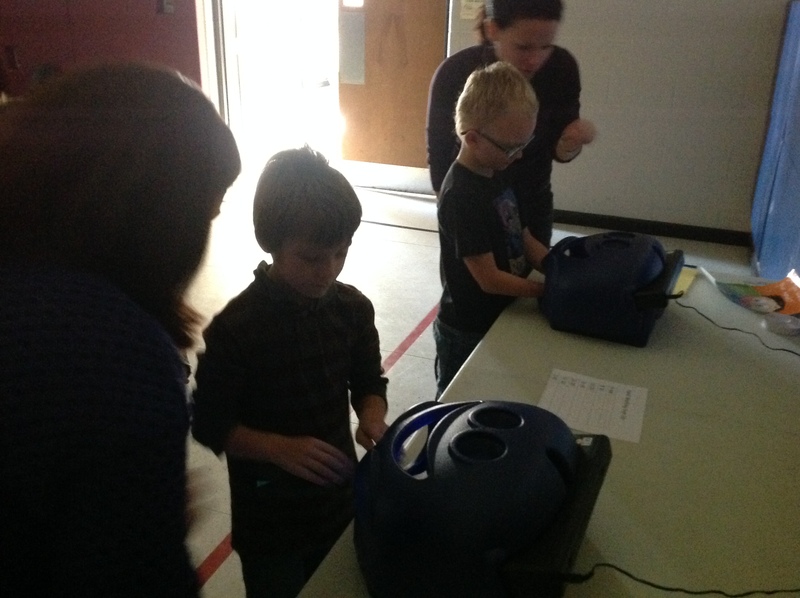 Today, the Health Unit came to teach us about ‘germs’. 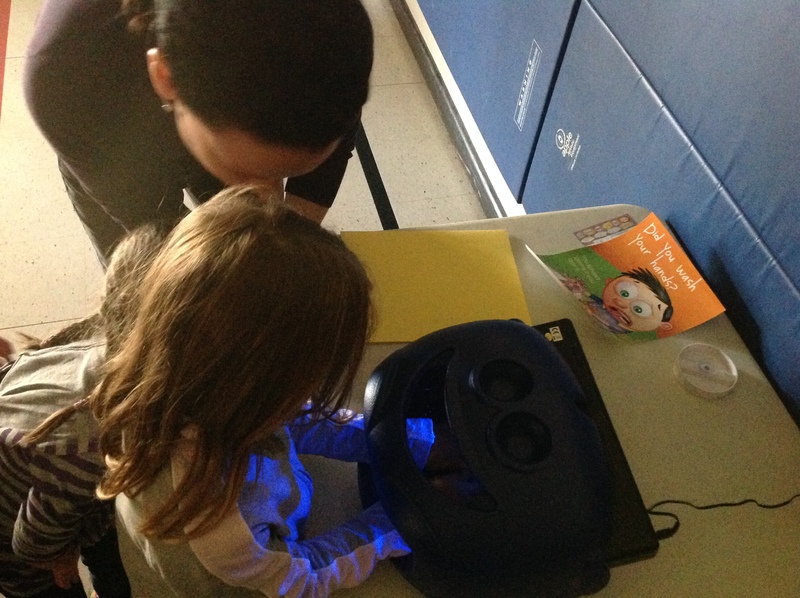 We learned about good bacteria and bad bacteria. 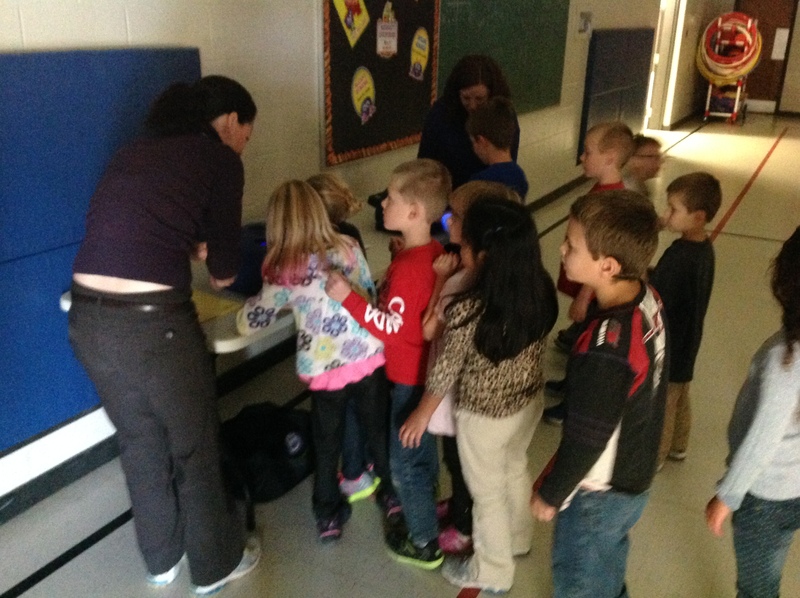 We learned how to wash our hands properly as well.